You know how we talked a couple of days ago about Android Wear becoming Wear OS? It happened this morning. 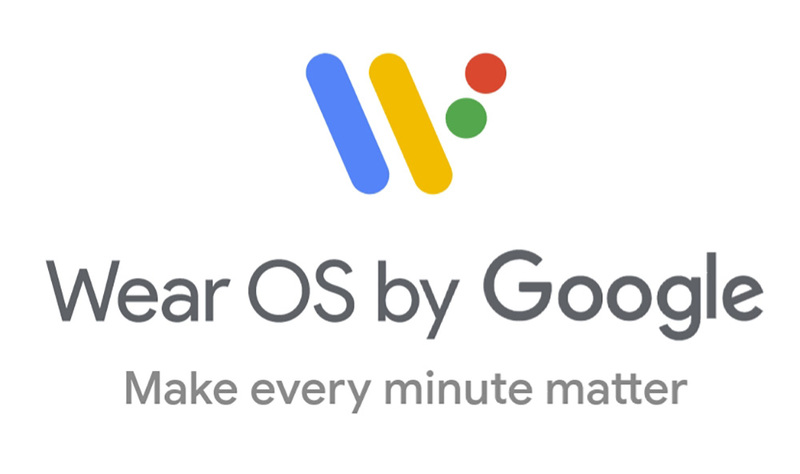 The Android Wear site now redirects to wearos.google.com and the OS is indeed called Wear OS. We aren’t sure what else has changed, outside of the branding. My guess is that Google has this all under embargo for the next couple of hours and will announce the change soon enough. For now, let’s just assume that nothing changes other than the name and that this is really to help convince iPhone users that these watches work with their phones too. UPDATE: Google has now announced it, and yep, it’s just a name change. Google did say that the new name will arrive in the phone app and on watches within the next few weeks. There should be new features and improvements coming to Wear OS in the coming weeks and months too. Here is a link to the new Wear OS site. You’ll find them on Twitter here.